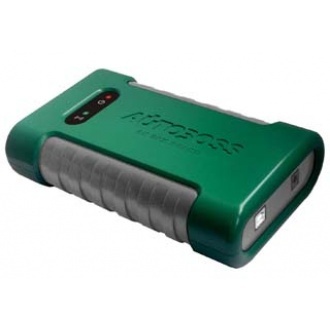 Description: XTUNER AM1011 OBDII/EOBD PLUS Code Reader is multi-language available, update online. 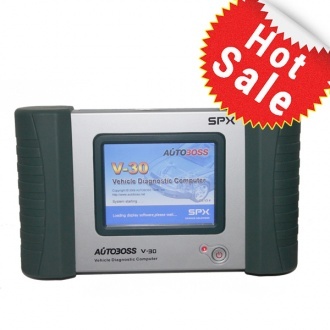 Description: V30 Auto Scanner, The first choice of auto scanner. 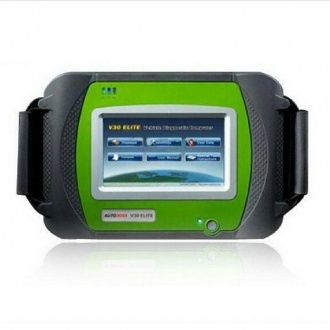 A competitive troubleshooter and your money maker.Complete function for european and asian cars.